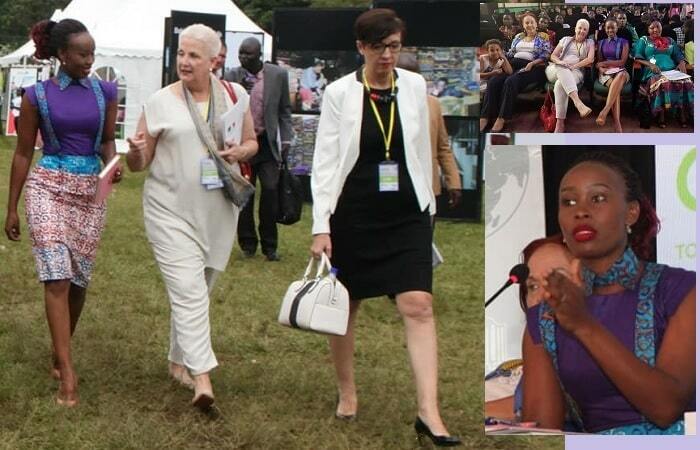 "Are you one of the most powerful inspirational women in Uganda?" Sylvia Owori asked Barbie!! 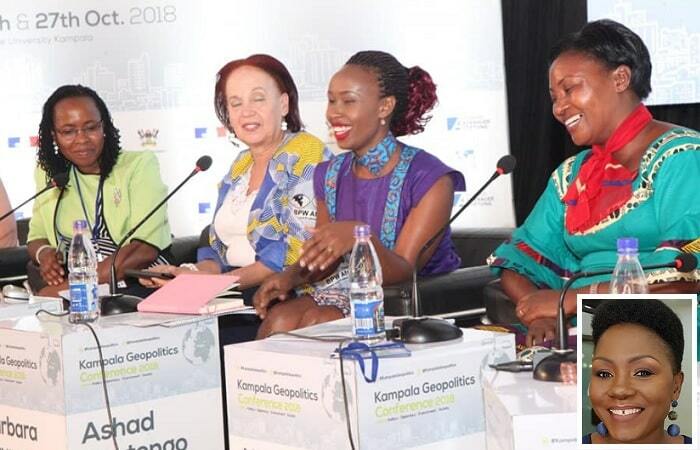 It all started with Bobi Wine's wife, Barbie Kyagulanyi, being a panelist at the just concluded Geopolitics conference organized by the French Embassy, it was held at Makerere University on October 27, 2018. 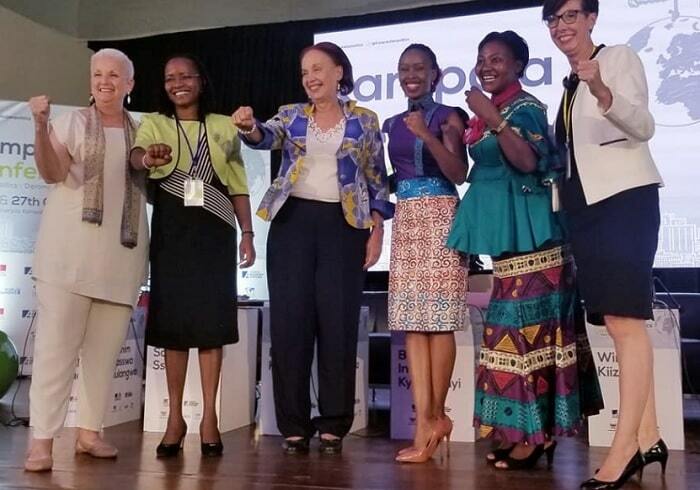 Barbie was on the same panel with the American Ambassador to Uganda H.E Deborah Malac, French Ambassador to Uganda H.E Stephanie Rivoal, former Uganda Investment Authority Executive Director Prof. Maggie Kigozi, former Leader of Opposition and Kasese Woman MP Hon. Winnie Kizza and Sarah Sali the, Dean, School of Women and Gender studies, Makerere University, discussing the meaning of the word powerful women. "Am a little confused here. Are you one of the most powerful inspirational women in Uganda??? There are over 1000 women who should have rightfully been on that panel discussing Women issues. Let us not mix politics with meritocracy," Sylvia Owori asked. Several hours later, Barbie bounced back with a perfect response that put the fashionista in her right place. "Am I one of the most powerful inspirational women in Uganda? Oh yes, I am one of the most inspirational women Uganda has ever had and you are an inspiration too Mama." "I hope they invite you next time because I know you would fit on this panel just like a million other Inspirational women out here," Barbie responded. The polite response has left Sylvia Owori retire briefly from social media, but that has not stopped the trolls from working on her. "These invites aren’t about western accents and whose back a particular woman has ridden on or where one has travelled or which famous men she has dated. It is about women of substance. Barbie is a classy woman of substance who has stayed calm in the eye of the storm. Class cannot be bought. It is simply one's elegance and poise," Patricia Sewungu, author of a book entitled 'Piece of Cake' shot back.